Raksha Bandhan is not just a festival, it’s about celebrating the bond between the two, brother and sister. We grow, fight, love and shop together, but when it comes to Raksha Bandhan, sisters expect a special gift. Gifts are kind of symbols of brother’s love. For a bookworm, nothing can be better than a Kindle. 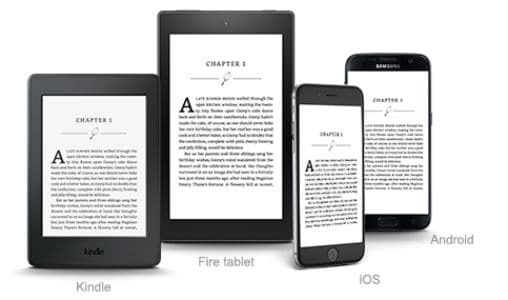 A thin and light tablet kind of device has a black & white screen and offer reading pleasure as like a book. She would get access to the library having end number of books. Though smartphones claim to offer DSLR kind of quality, yet no one can compete a DSLR. 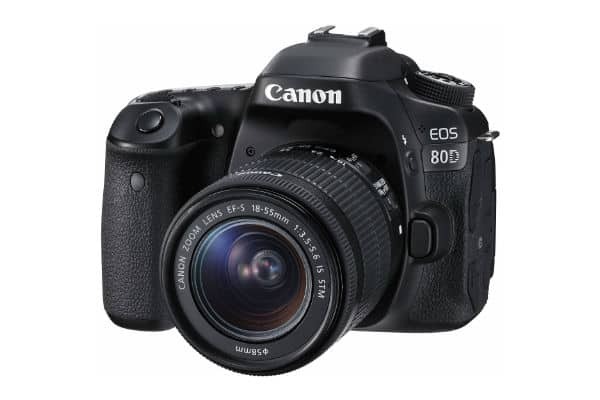 Canon is one of the market leaders with various choices available for shutterbugs. It has several modes, predefined for various objects, enabling to click beautiful shots quickly and easily. 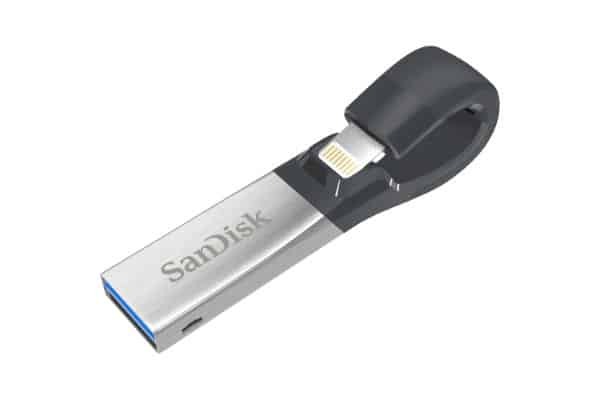 Your sister has a smartphone with limited storage space, and struggling to store more snaps, videos, and music etc., SanDisk iXpand is a perfect companion for iPhone users while SanDisk Dual Drive is great for Android mobiles with micro USB. Easily move files on and off your smartphone or take backup. Fitness freaks would love to track their daily steps counts, calorie burn etc. Gekko GX1 is a hybrid smartwatch that looks traditional yet bundles smartness. 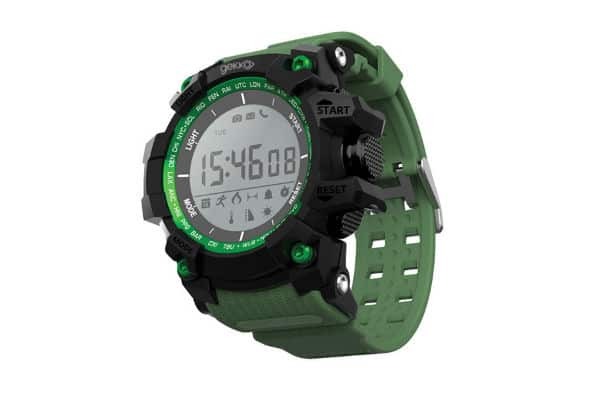 This watch gives you the pleasure of traditional watch and connect with your smartphone to give insights about Sleep, Calorie, Steps taken, Altitude, UV-Temperature, Barometer Pressure as well as it can notify phone calls, WhatsApp, SMS, Facebook, Twitter, Instagram and several other notification alerts. For shopaholics, Sodexo is the right choice. Almost all the major outlets accept Sodexo, meaning she can shop from her loved place. 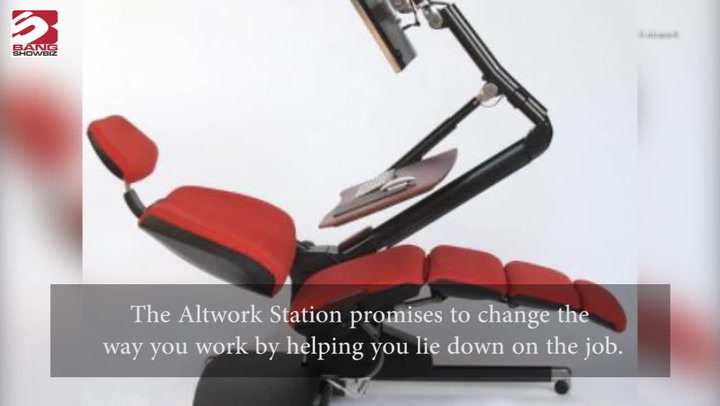 Also, they have virtual card, mobile app, that lets you gift any amount of choice. 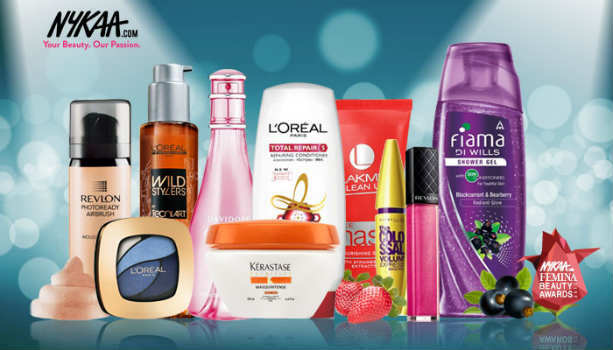 For the fashionista, Nykaa is the perfect place, loaded with cosmetic and wellness products. You can choose an E-gift card or physical card for her, opening the door of the fashion heaven. 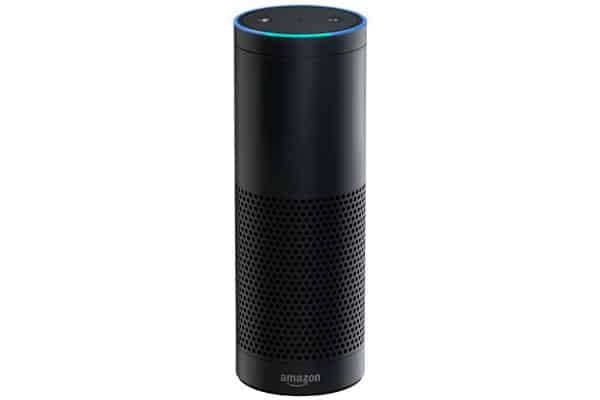 She loves to explore the world, listen to music, interested in news and more, Amazon Alexa is the most suitable gift for her. It’s a simple speaker with a brain that works with internet connectivity.